A British diver involved in the Thai cave rescue mission has indicated he could sue Elon Musk for defamation. 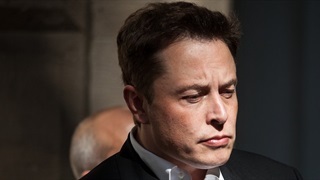 The insult came after Unsworth criticised the "kid-sized sub" that the CEO of Tesla, SpaceX, and The Boring Company delivered to Thailand as being a "PR stunt." "It's not finished," Unsworth told Australian media on Monday, adding Musk's insult meant "people realise what kind of guy he is". 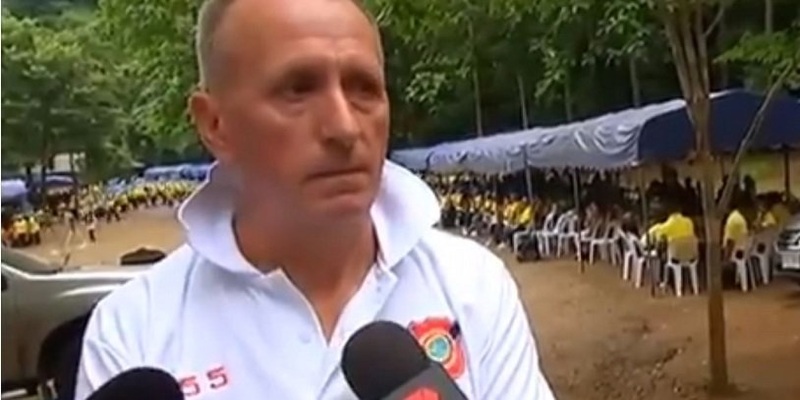 A British diver involved in the Thai cave rescue has said he is considering suing Elon Musk for describing him as a "pedo". When asked by Australia's Channel 7 News on Monday if he was considering taking legal action, Unsworth quickly replied. 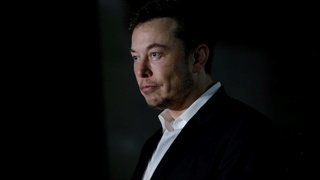 Musk became involved in the rescue when he delivered a "kid-size sub" to Thailand in an effort to help the rescue of 12 boys and their coach who had become trapped in a flooded cave. 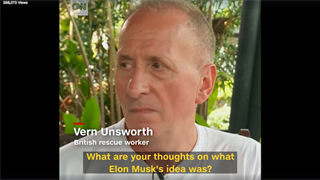 By the time he arrived many of the boys had already been rescued and British caver Vernon Unsworth, who lives in Thailand and has spent years exploring the Tham Luang cave system where the boys were trapped, said Musk's actions were a "PR stunt" and that the sub had "absolutely no chance of working." Musk deleted his tweet thread around 8:30 p.m. Sunday evening.